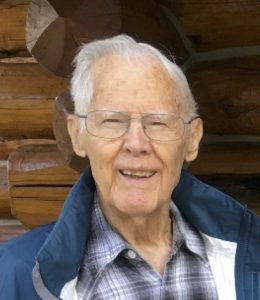 Alfred K. Schreier, age 88, passed away Saturday, Jan. 20, 2018, in Las Cruces, New Mexico. He moved to Las Cruces in 2006 and divided his time between New Mexico, Avon and Herzogenaurach, Germany. He was born in Fuerth, Germany, on Feb. 18, 1929, to Margarete Schreier (ne. Klampfer) and Alfred Konrad Schreier. His childhood and early years were spent in Germany. Alfred’s favorite early job was test-driving motorcycles for Triumph. He was a European champion kayaker, an avid skier and overall athlete. Alfred was a wealth of historical knowledge and was especially interested in aviation. In Germany, he met and married the love of his life, Albertine. 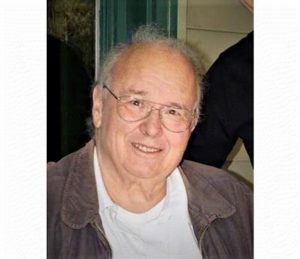 He always dreamed of life in the United States and, after visiting and working for two years, decided to move with his wife and daughter to the Chicago area in 1959. His strength and purpose-driven life resulted in his success. 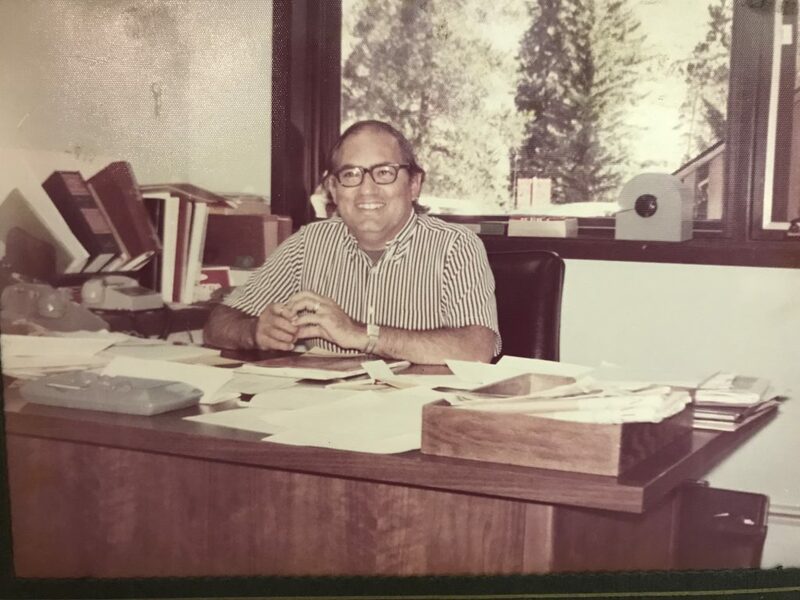 With his partner, Bill Braunels, he started Basic Plastic Products, a plastic injection-molding company where he worked until he retired. He often said that his work was his hobby and he loved it. 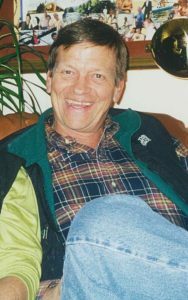 He and Albertine travelled the world, but his favorite pastime was skiing in Vail with his daughter Angela and his granddaughter Tina. He was a father figure to three nieces and walked brides down the aisle at least seven times. He stood at the baptismal font as godfather more than once. He was the patriarch of the family and will be dearly missed forever. He is survived by his beloved wife, Albertine Schreier; his daughter Angela Servies and her husband Stephen, of Las Cruces; his sister Hilde Witte, of Highland Park, Illinois; his granddaughter Tina Davis Milligan and her husband Robert and his great-granddaughter Madison Milligan, of Avon and Kenilworth, Illinois; his three beloved nieces Gretchen Glader, of Northfield, Illinois, Pat Kennedy, of Parkland, Florida, Cheri Litvack, of Holland, Michigan; and their children and grandchildren. 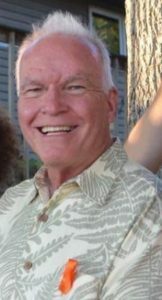 He will be missed by all whose lives he touched, most profoundly by his family. A memorial service and burial will be held in Germany at a later date. 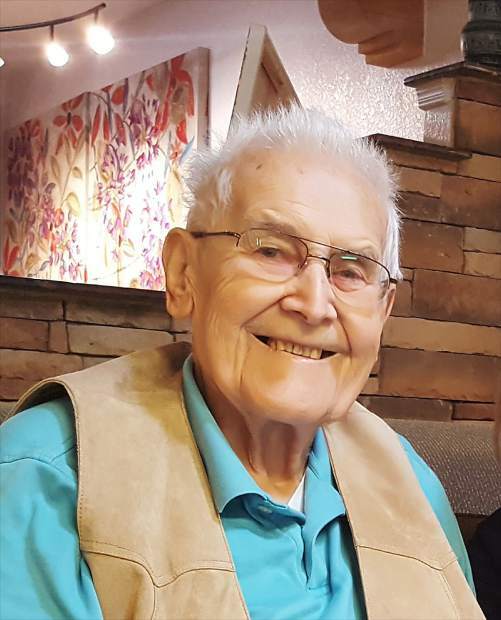 In lieu of flowers, donations may be made to Mesilla Valley Hospice, http://www.mvhospice.org, 299 Montana Avenue, Las Cruces, NM 88005 in Alfred Schreier’s name. 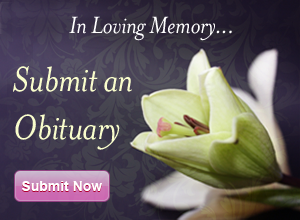 For online condolences, please visit http://www.lapaz-grahams.com.